In the fall of 2015 the IRS issued Notice 2015-68 stating it was planning to propose regulations on reporting MEC that would, among other things, require health insurance issuers to report coverage in catastrophic health insurance plans, as described in section 1302(e) of the ACA, provided through an Affordable Insurance Exchange (an Exchange, also known as a Health Insurance Marketplace). The notice also covered reporting of “supplemental coverage” such as a health reimbursement arrangement (HRA) in addition to a group health plan. Recently, the IRS released the anticipated proposed regulations, incorporating the guidance given in Notice 2015-68. 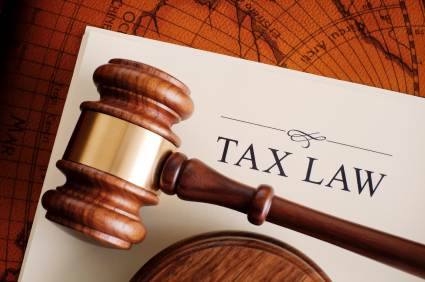 These regulations are generally proposed to apply for taxable years ending after December 31, 2015, and may be relied on for calendar years ending after December 31, 2013. Reporting is required for only one MEC plan or program if an individual is covered by multiple plans or programs provided by the same provider. Reporting generally is not required for an individual’s eligible MEC only if the individual is covered by other MEC for which section 6055 reporting is required. These rules would apply month by month and individual by individual. Once finalized, the regulations would adopt the same information provided in the final instructions for reporting under sections 6055 and 6056 of the ACA. For examples under the first rule and more detail on the second rule, as well as how to avoid penalties, view UBA’s ACA Advisor, “Reporting Minimum Essential Coverage”.